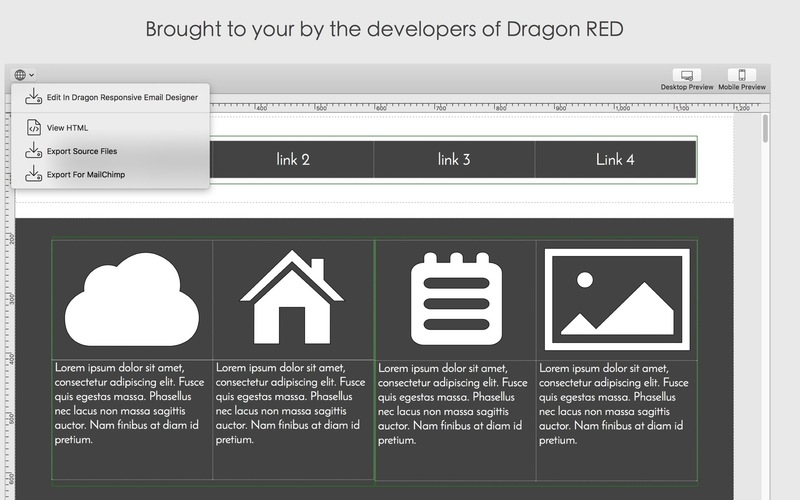 Is there a better alternative to Mobile Email Templates? 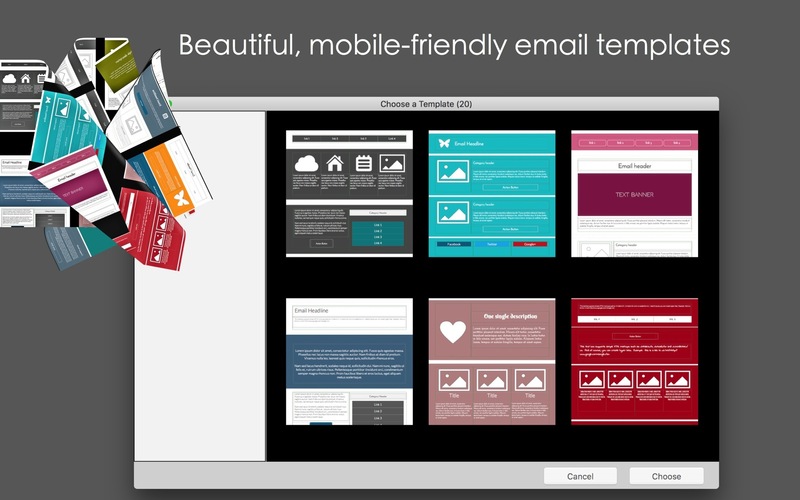 Is Mobile Email Templates really the best app in Developer Tools category? 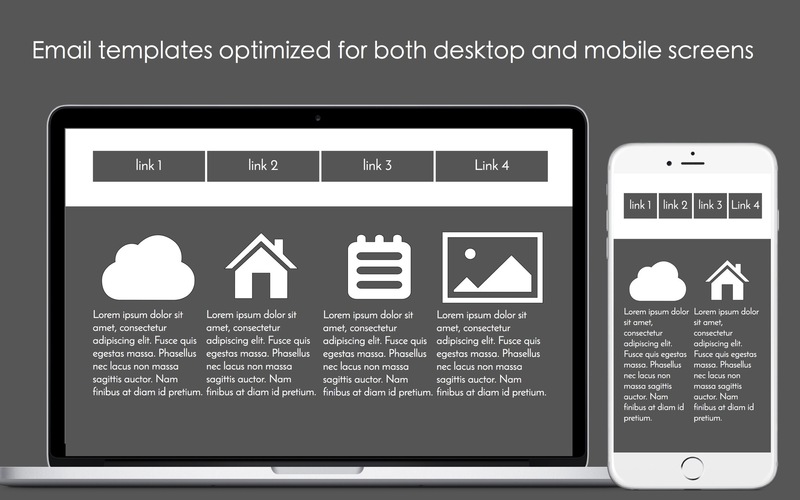 Will Mobile Email Templates work good on macOS 10.13.4? 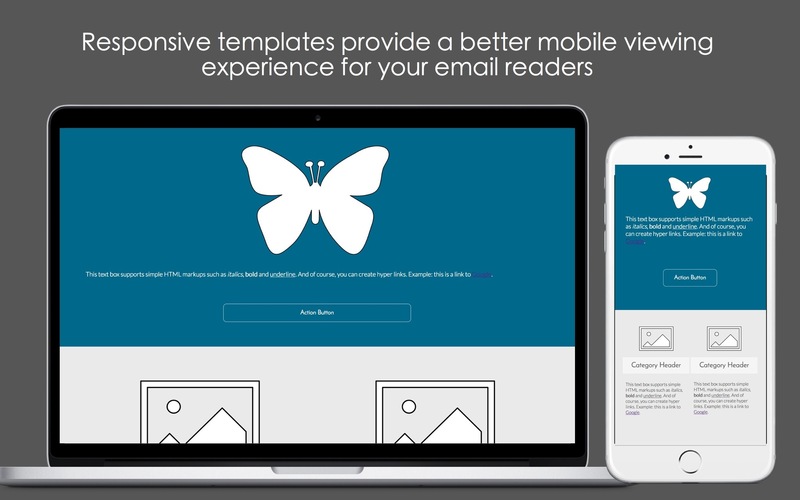 Mobile Email Templates features a collection of beautifully designed, mobile-screen-optimized email templates. 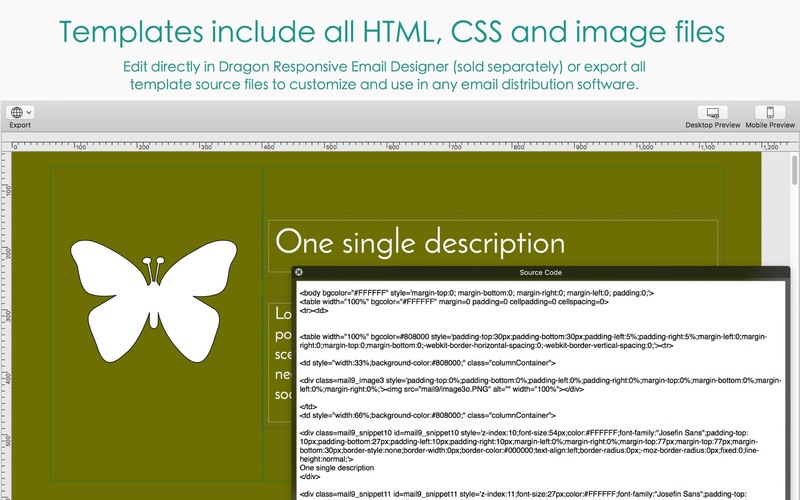 Mobile Email Templates needs a review. Be the first to review this app and get the discussion started! Mobile Email Templates needs a rating. Be the first to rate this app and get the discussion started!